Mobile World Congress, the biggest mobile event in the world, is only a few weeks away. The event, which is going to take place in Barcelona, Spain, will see the launch of new flagship smartphones from device makers including HMD Global (Nokia), Sony, LG, Xiaomi, Huawei and others. The event officially runs from February 25 to February 28, but many of the biggest announcements will take place in press conferences on Sunday, February 24. Last year, we saw the launch of Samsung Galaxy S9 and S9+, Nokia 8 Sirocco, Sony Xperia Z2 alongside the Vivo Apex and LG V30S. This year though, Samsung is not going to unveil the Galaxy S10 flagship in Barcelona. Instead, the high-end smartphone will make its global debut a week before the Barcelona tech show at a standalone Unpacked event in San Francisco. MWC 2019: What is it? MWC 2019: When is it? February 25-28, with pre-show events on February 24. 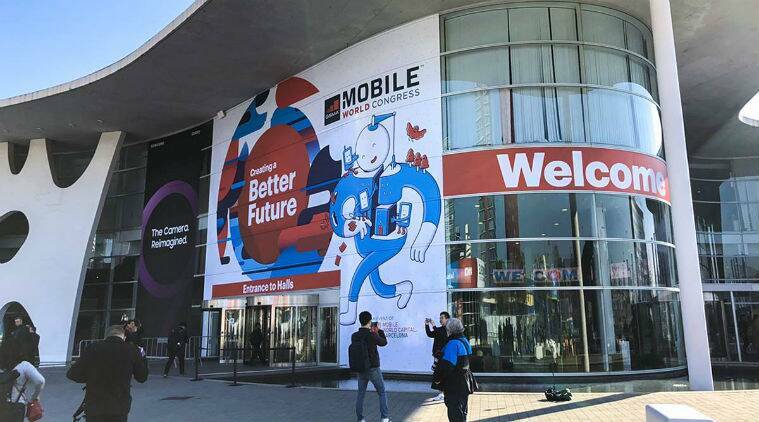 MWC 2019: Where is it? At MWC 2018, HMD Global launched a slew of smartphones including its flagship Nokia 8 Sirocco alongside a redesign of the Nokia 8110. 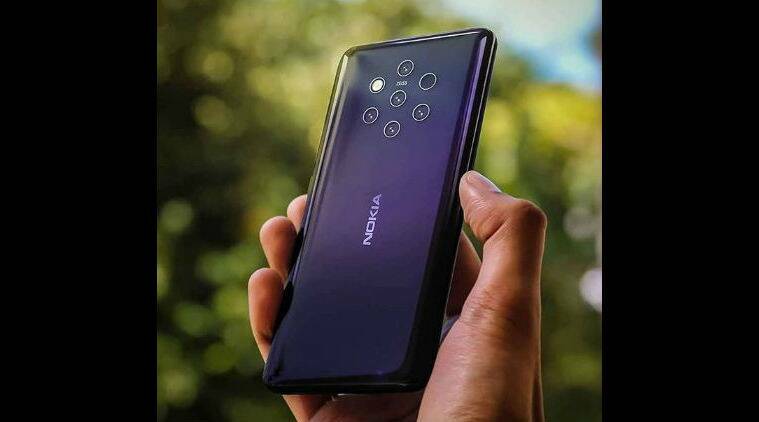 This year HMD Global is expected to launch the Nokia 9 PureView. While the company is yet to sent out press invites for an event in Barcelona, all indications hint that the Nokia 9 PureView will be the star of the show at MWC 2019. Details have already been leaked with the phone sporting five cameras on the back and Qualcomm Snapdragon 845 processor inside. Beyond the Nokia 9 PureView, expect to see the unveiling of Nokia 6.2, HMD Global’s first phone with a punch hole screen display. However, unlike the Nokia 9 PureView, this smartphone will be a mid-range device. 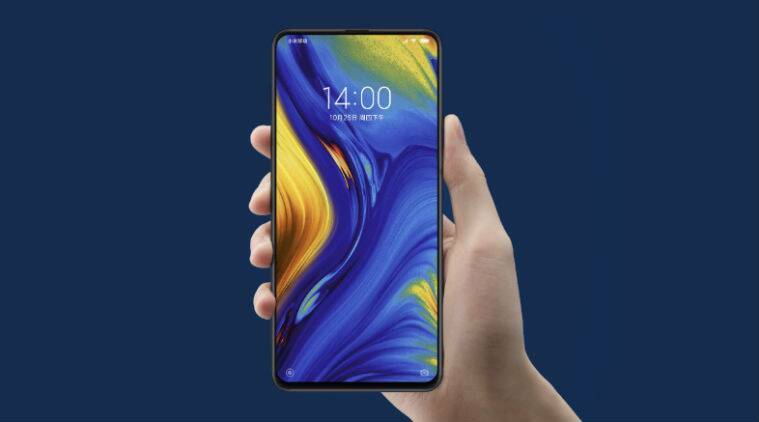 China’s major smartphone maker Xiaomi is also likely to show off the Mi Mix 3 5G variant after details were leaked online earlier this week. The company has confirmed to Pocket-Lint that it it will hold a media briefing on February 24 in Barcelona, ahead of MWC 2019. Xiaomi could showcase the Mi Mix 3 with 5G capabilities at MWC 2019. A 5G variant had already been hinted at last year, so we can expect a formal launch in Barcelona. The new smartphone will be powered by the Snapdragon 855 processor and X50 5G modem. It’s unknown whether Xiaomi will be showing off the Mi 9 at MWC 2019. While Samsung’s new flagship will be a no-show at this year’s MWC, LG will be hoping to cheer audience with the possible launch of the G8 flagship smartphone. A Korean newspaper reports that the G8 will be announced at the annual Mobile World Congress in Barcelona next month. Apparently, the device is going to feature a smaller display that can fold out into a 7-inch screen. As per the leak, the phone might have two screens joined together by a hinge. But CNET claims that that the upcoming handset that will allow users to attach an optional second screen. LG wants to sell its G8 flagship at $900, or approx Rs 64,039, according to leaks. Sony in particular has had a presence at the annual Mobile World Congress over the past few years with its new flagships as well as mid-rangers. 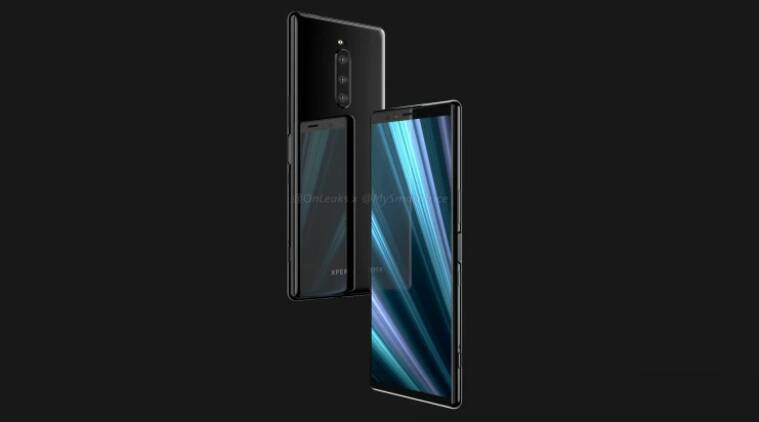 This year the Japanese company could unveil its much-hyped Xperia XZ4 flagship alongside the Xperia L3, Xperia XA3, and Xperia XA3 Ultra. Xperia XZ4 will hog all the limelight. It is expected to feature a massive 6.5-inch 21:9 display and a triple camera setup on the back. Under the hood, Qualcomm’s Snapdragon 855 is to be expected along with 256GB of onboard storage, a 3,900mAh battery, and Android 9 Pie. Sony is holding its press conference on February 25 in Barcelona. China’s Oppo is likely to launch a foldable smartphone at this year’s MWC. The company has already confirmed that it is working on such a phone and that it might show off the device in Barcelona. 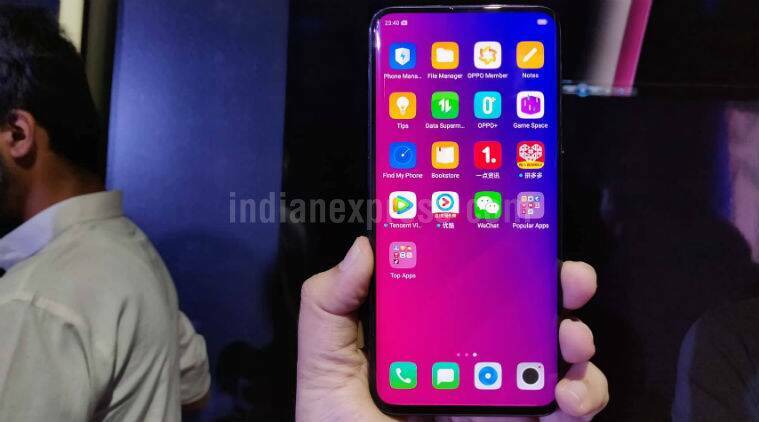 Oppo will showcase its 10X stabilized optical zoom tech at MWC 2019. Oppo is also expected to show off its recently launched camera system capable of 10x zoom. The camera technology essentially allows users to zoom-in to their subject without losing any image quality. We’re not expecting much in the way of new flagship smartphone from Huawei at MWC 2019. The company likes to hold a separate event in March for its flagship P-series, so we can’t be certain what might be announced at MWC. Last year, there were no phone updates from Huawei, but the company did announced its Matebook X Pro and a tablet for the first time. Motorola could opt to reveal the Moto G7 series at MWC 2019. Rumours so far say that the G7 lineup consists of multiple variants with different screen sizes and internals. We came impressed with what the G6 offered, and we are looking forward to see the new G7. We have also heard that Motorola is working on the all-new Razr with a folding screen and it might launch the smartphone at MWC 2019.